» What?! 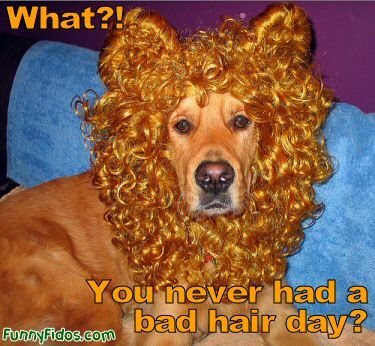 You never had a bad hair day? What?! 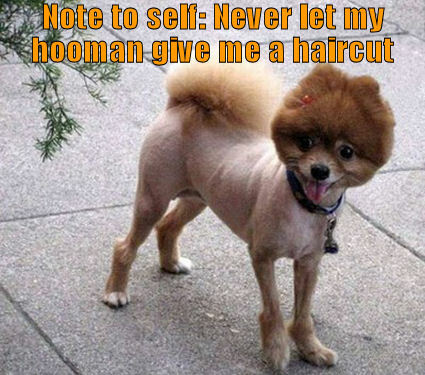 You never had a bad hair day? Get out of my way! 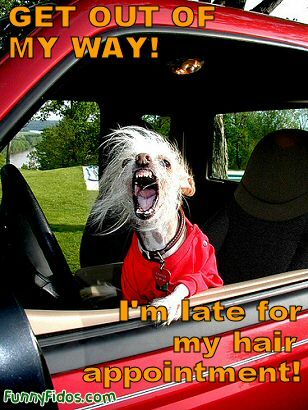 I’m late for my hair appointment! 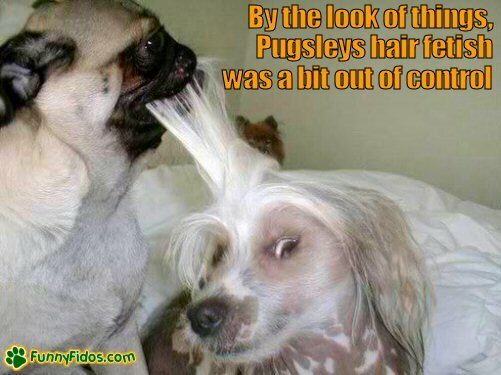 This entry was posted on Tuesday, December 30th, 2008 at 10:04 pm	and is filed under Funny Dog Pictures I. You can follow any responses to this entry through the RSS 2.0 feed. You can leave a response, or trackback from your own site.